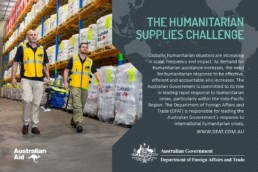 The Department of Foreign Affairs and Trade (DFAT) advances the interests of Australia and its citizens internationally. 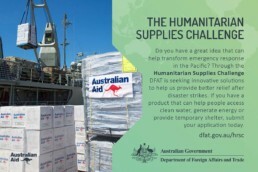 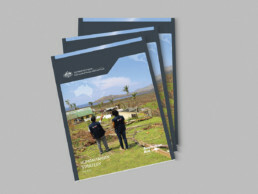 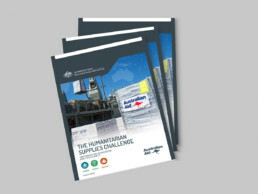 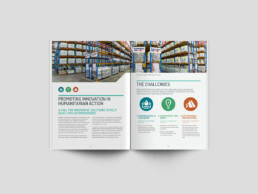 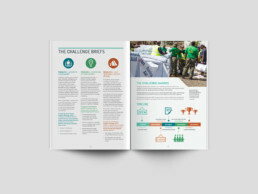 Dreamtime Creative worked with DFAT on two projects, the Humanitarian Strategy and the Humanitarian Supplies Challenge. 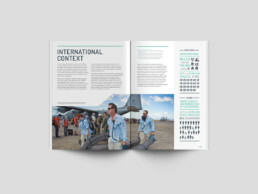 Infographics were created to illustrate statistical data relating to humanitarian crises. 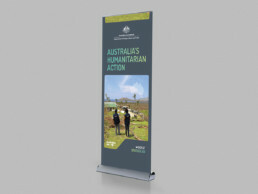 Banners, social media campaigns, and summary booklets were also created to accompany these projects.